NYC PREMIERE Birds hold a special place in Kathy’s heart. 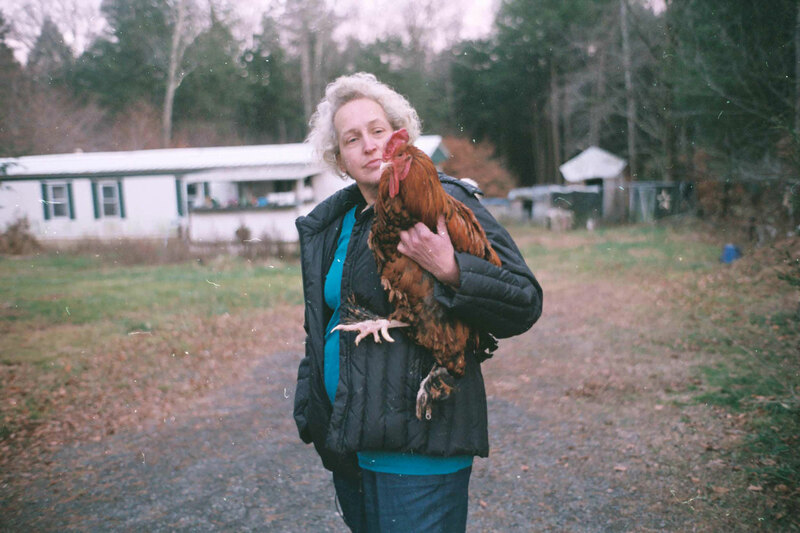 In the upstate New York home she shares with her husband, Gary, she has accumulated more than 200 pet chickens, geese, ducks, and turkeys over the past decade. This unusual behavior draws the attention of local activists and animal welfare officers. As a legal custody battle ensues over her birds, Kathy is forced to defend herself, and her relationship with Gary begins to suffer. Richard Miron crafts a sensitive, nuanced and ultimately hopeful portrait of a woman reckoning with unwanted change.